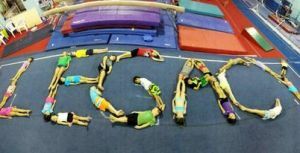 This page lists gymnastics and tumbling programs for kids in the Orlando, Florida area. 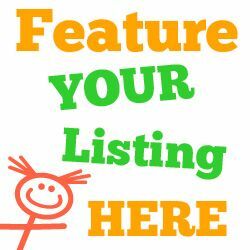 Listings include recreational classes as well as competitive gymnastic teams. Ft. Gatlin Tumblers: Offering recreational tumbling for girls ages 3-12 years old. 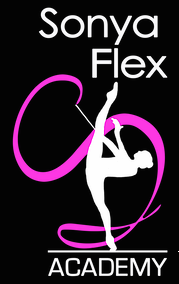 Offering gymnastics for boys and girls of all ability levels beginning at 24 months. Also, offering trampoline and tumbling and cheerleading classes. 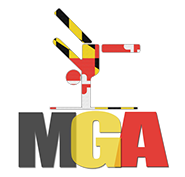 Recreation and competitive gymnastics for boys and girls. Offering numerous classes for children 3 and up.